Excellent tips, Briana! 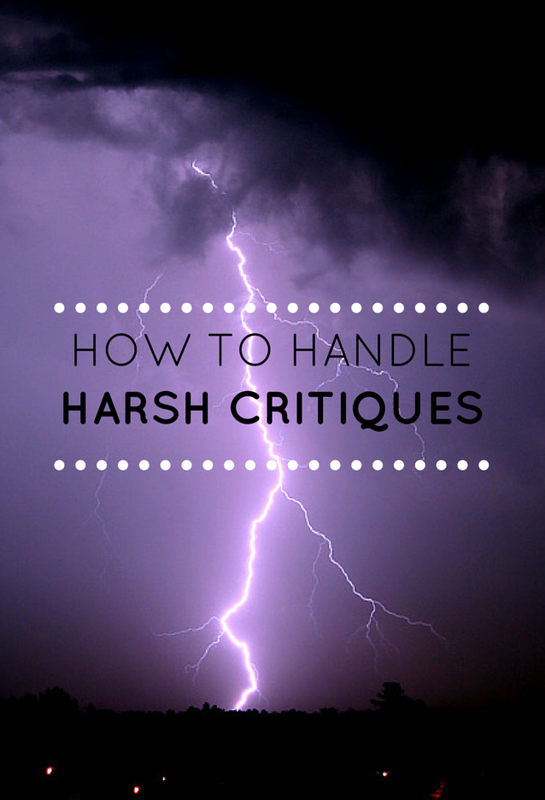 I think the points about not taking negative feedback personally and remembering the intent behind any critique are especially important when responding to critiques. It is SO easy for writers to feel they are being judged personally–especially because writing is always close to our hearts, and it’s a skill we value very much (or else we wouldn’t spend so much time and effort writing in the first place)! But just remember that beta readers and critique partners WANT you to succeed, or else they wouldn’t invest so much of their own time and energy into commenting on your work! And if you happen upon a review that is truly toxic … he/she may not be the best one for you. Writers won’t benefit from a group of cheerleaders who only praise their work, but if someone is truly a bitter pill, don’t be afraid to step away and seek another person who gives feedback with your best interests and constructive growth in mind. Sam, thanks for stopping by! I totally agree with you about there sometimes being a need to seek a different critique partner. Like any relationships, if things go south, it might be best to break it off. I agree with every point you made. Especially with, don’t feed the trolls. I think this is a more common practice than one would think (I personally know people who do it and they don’t even realise it), and it’s just… bad. Yes. Nothing good ever comes of it. Thank you!